Oh wow! 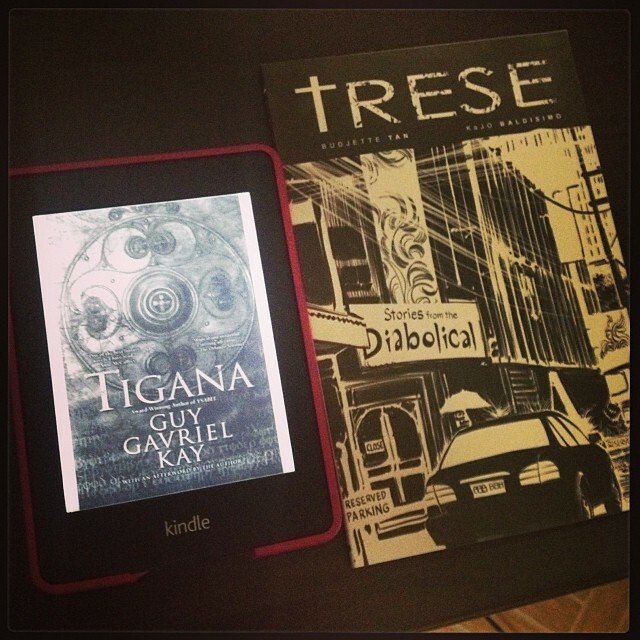 Where did you buy that Trese spin-off? I’m not even aware that that existed! 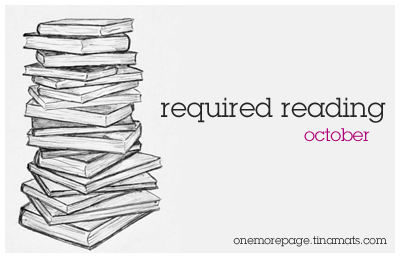 Pingback: Required Reading: October | reading is the ultimate aphrodisiac. I believe most of us did not finish our reading requirements for September, which is totally okay, right?